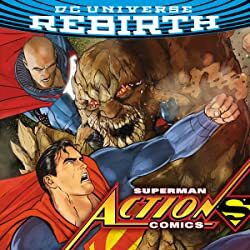 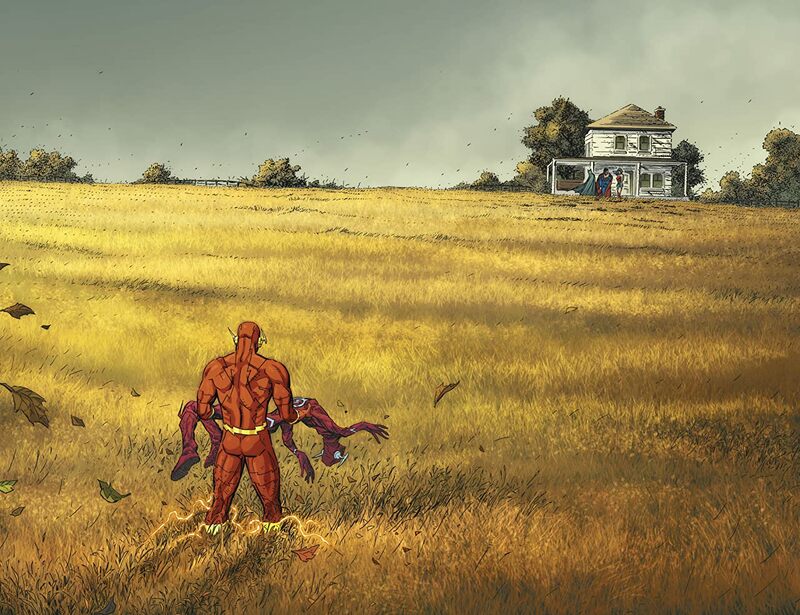 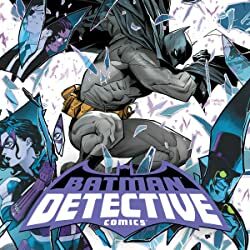 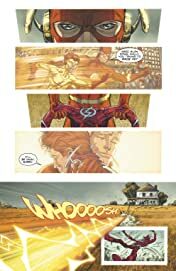 A HEROES IN CRISIS tie-in! 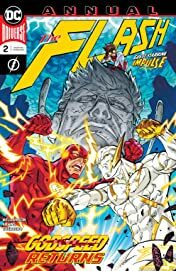 In Barry’s grief and guilt following Wally West’s death at Sanctuary, he refuses to divulge the heartbreaking news to the rest of the Flash family until he’s searched every corner of the globe for his former partner— including inside the Speed Force itself. 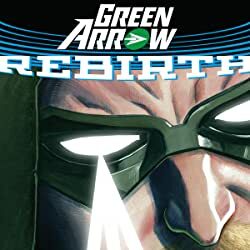 But his journey into the heart of all speedster powers inadvertently triggers the release of his long-lost ally Godspeed! 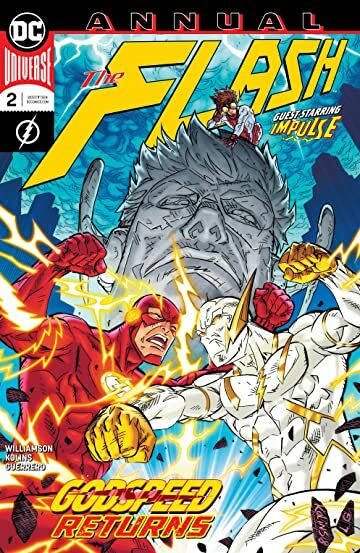 And when Godspeed immediately races off to attack Kid Flash Wallace West, Barry must hunt his former friend and check in on his fellow speedsters. 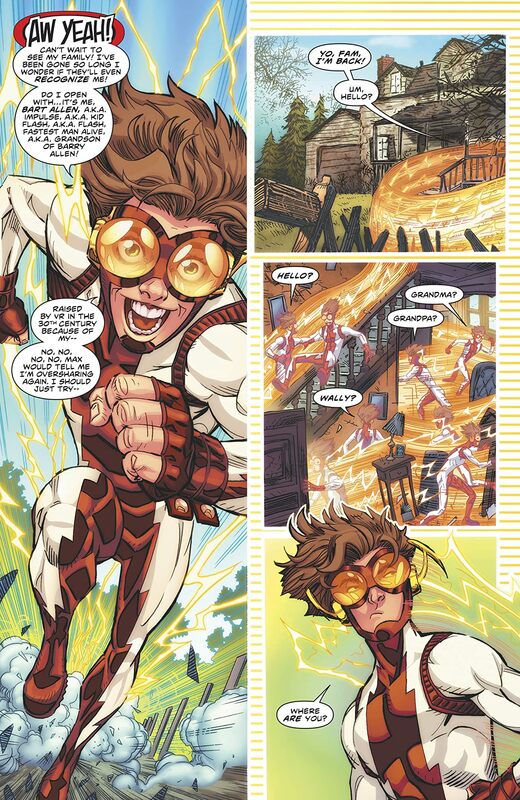 What is Godspeed planning and what does he want with the rest of the Flash Family? 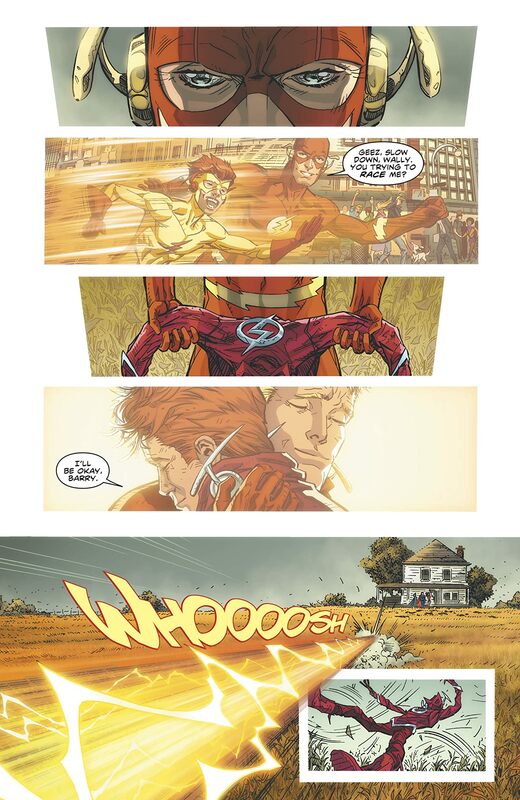 Can Barry protect everyone after he couldn’t save Wally? 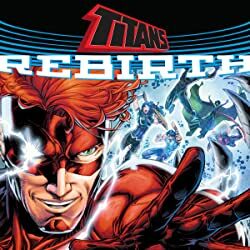 With a heart-wrenching appearance from Wally’s former sidekick, the recently returned Bart Allen, this annual is an absolute can’t-miss for all Flash fans!